"PJ Paparelli of American Theater Company Dies at 40": The Chicago Tribune's Chris Jones honors the brilliant artistic director of the American Theater Company, who died yesterday while on vacation in Scotland. 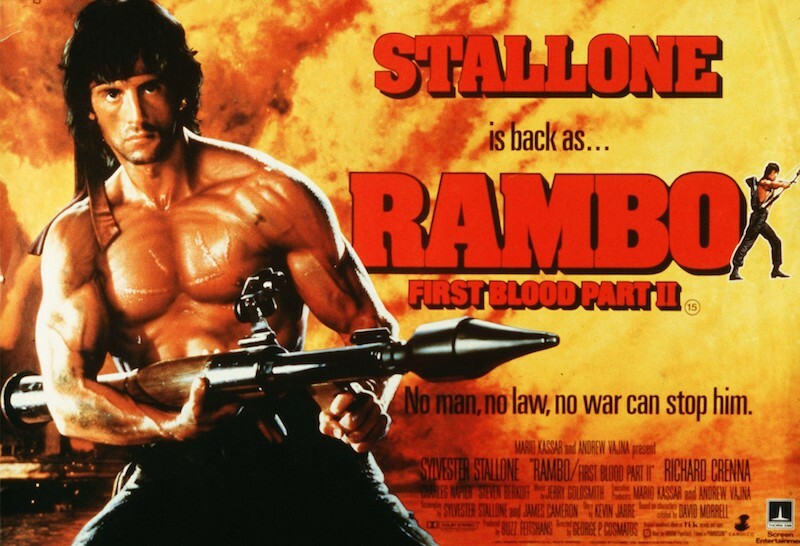 "'Rambo: First Blood Part II' Was The 'American Sniper' Of Its Day": According to Scott Mendelson of Forbes. 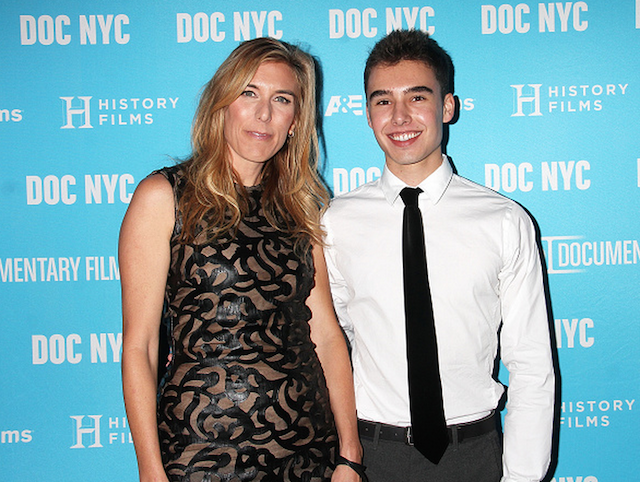 "Unsettling Documentary Takes On Child Sexual Abuse in Hollywood": LAist's Juliet Bennett Rylah reports on Amy Berg's "An Open Secret," scheduled to arrive in theaters June 5th. 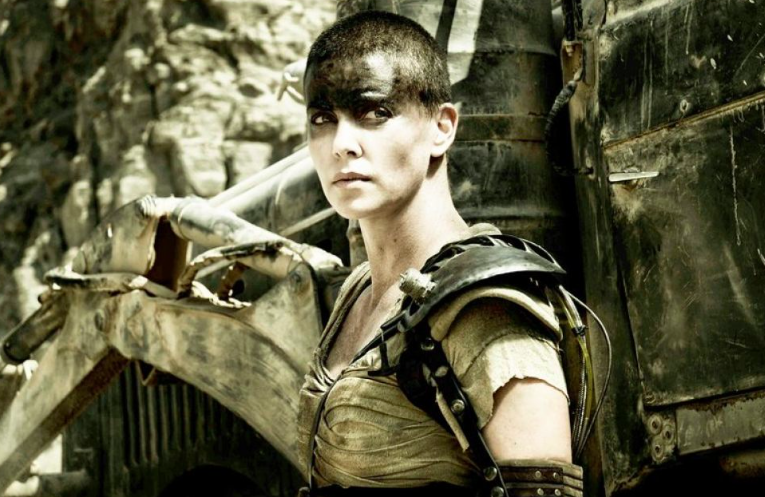 "'Mad Max: Fury Road,' as reviewed by my 70-year-old mother-in-law": An amusing piece posted by Scott Wampler of Birth.Movies.Death. 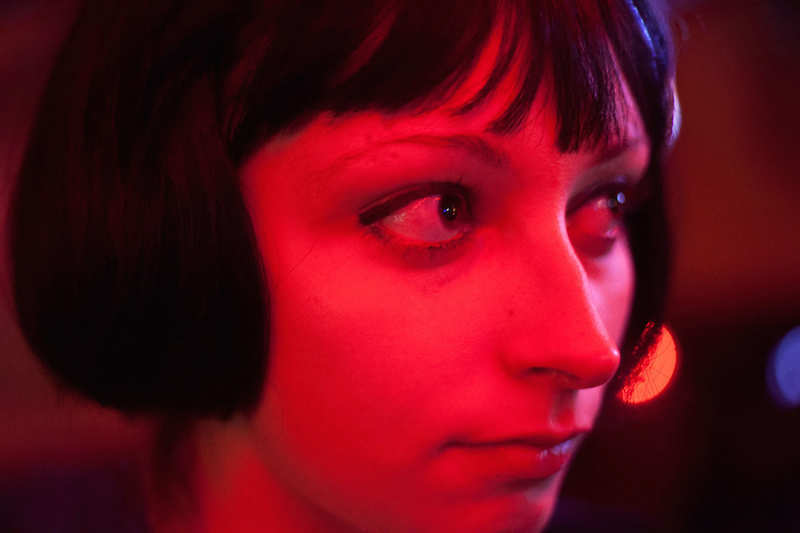 "The Star on the Sidewalk": Vulture's Amy Larocca explores how Arielle Holmes "went from addict to actress." 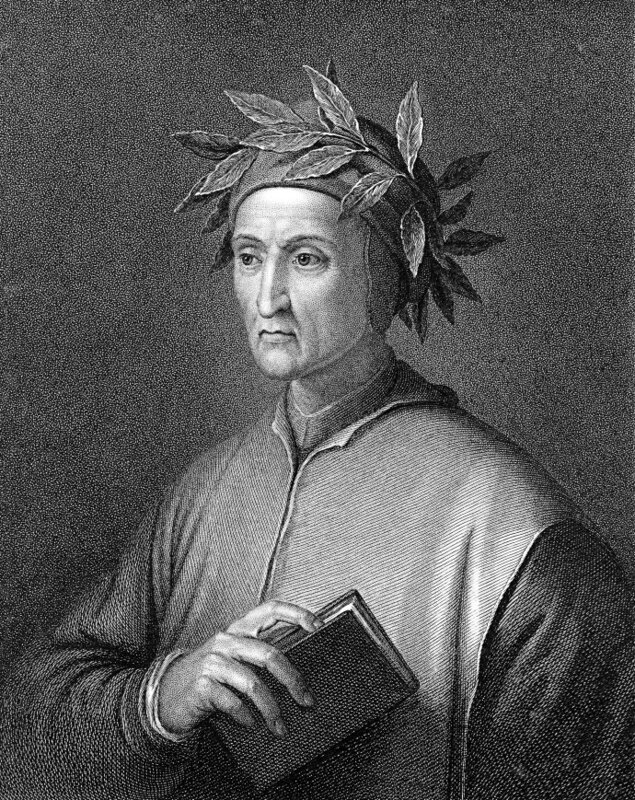 The New Yorker's John Kleiner celebrates the 750th birthday of Dante. A very funny flashback to Gene Siskel and Roger Ebert participating in a 1996 sketch with David Letterman.